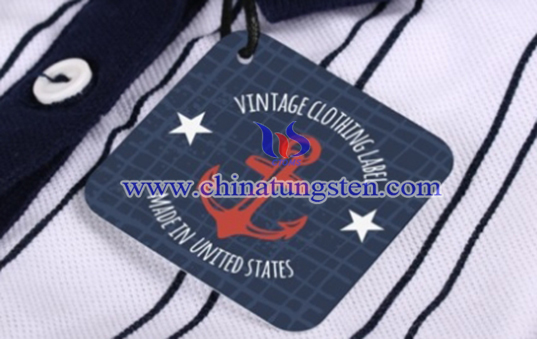 Custom tungsten hang tag is not only good for showing off your brand or giving instructions, but also gives customers an idea of what your brands stand for. It gives an elegant look because the hand tag is slightly unique while staying close enough to a traditional hang tag at the same time. Use them for clothing, other retail items, or anywhere you'd like. You can also use die-cut tags for archiving and organization, as simple instructional guides, unique business cards, and so much more. Custom tungsten hang tag comes in a selection of quality cardstocks made from sustainable sources in matte and gloss finishes. Optional hole drilling and more custom options are available. 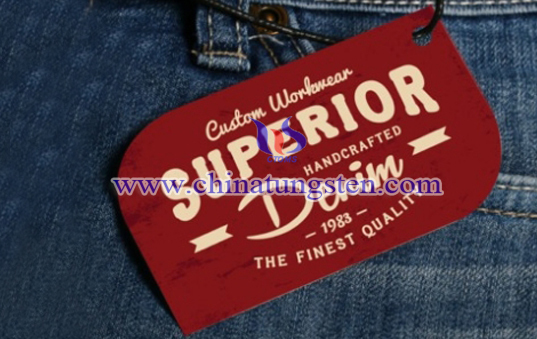 If you have any interest in custom tungsten hang tag, please feel free to contact us by email: sales@chinatungsten.com sales@xiamentungsten.com or by telephone:0086 592 5129696.